The EI is running a 3-day training course, ‘Delivering safety culture change using the Hearts and Minds toolkit’, in London, 10-12 September 2012. 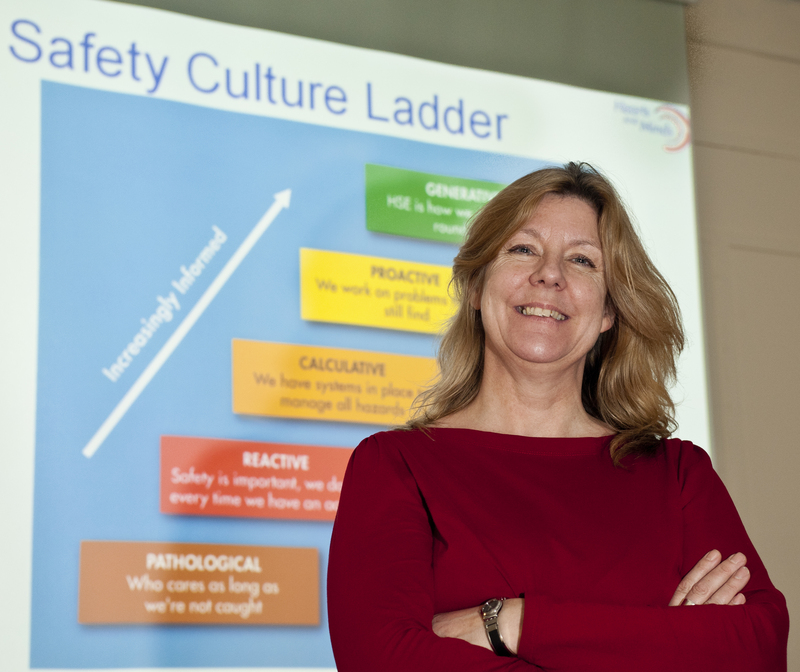 Provide delegates with a Certificate in Delivering Safety Culture Change, issued by the EI. This entry was posted on Thursday, June 28th, 2012 at 9:35 am and is filed under EI technical work programme, Events, Events and training, Hearts and Minds, Human factors. You can follow any responses to this entry through the RSS 2.0 feed. Both comments and pings are currently closed.